Missing pilot Kyle Stevens of Russian Mission has been found deceased at the bottom of the Yukon River. 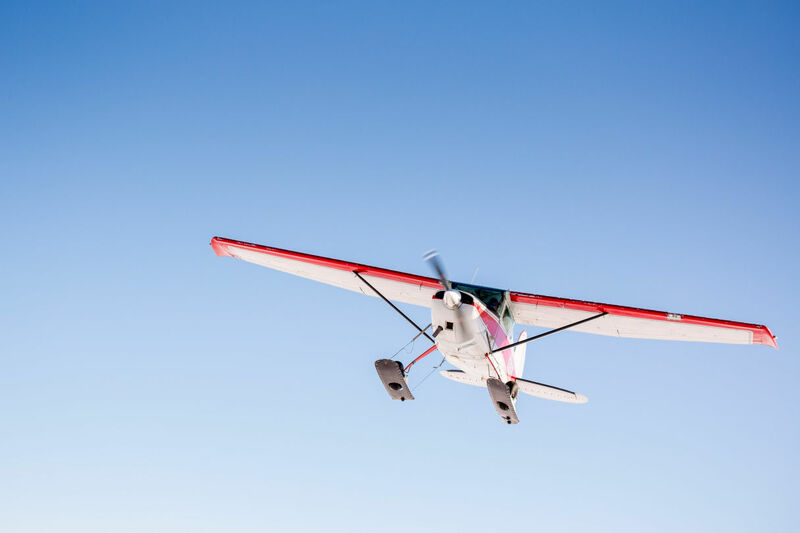 According to Alaska State Troopers, a Cessna 205, Stevens’ aircraft, was found last week in the Yukon River about 10 miles away from Russian Mission, but the pilot was unaccounted for. DeSpain could not comment on the cause of death but says Stevens’ body has been sent to Anchorage for an autopsy. In regards to why Stevens’ plane crashed, the National Transportation Safety Board (NTSB) in Alaska is looking into that. Noreen Price, aviation accident investigator with NTSB, said two investigators made it to the crash site and completed an on-scene examination. Price stated that the investigation is in the beginning stages, and a report of NTSB’s preliminary findings is expected to be released within a week.